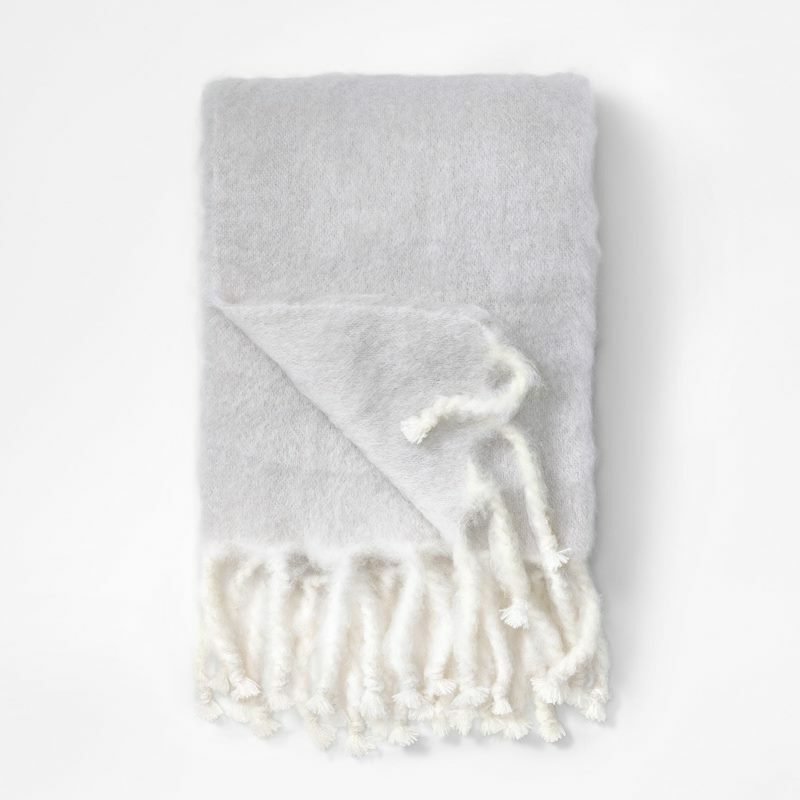 Soften up the interior with beautiful throws in mohair wool and cashmere merino. 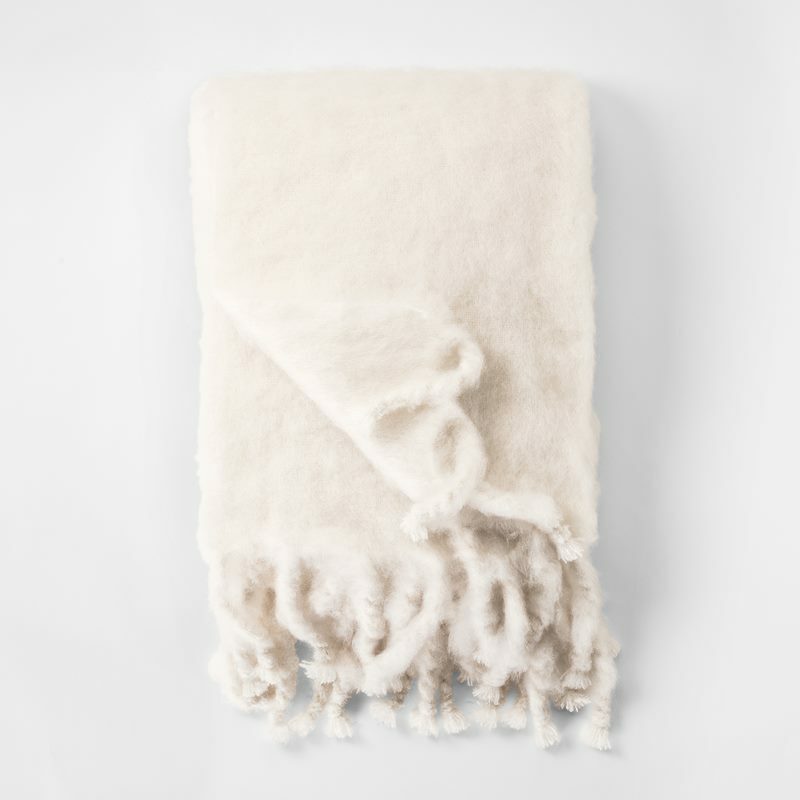 Svenskt Tenn’s range includes a number of soft throws in exclusive mohair wool and cashmere merino – warm and cosy throws that are both practical and beautiful. 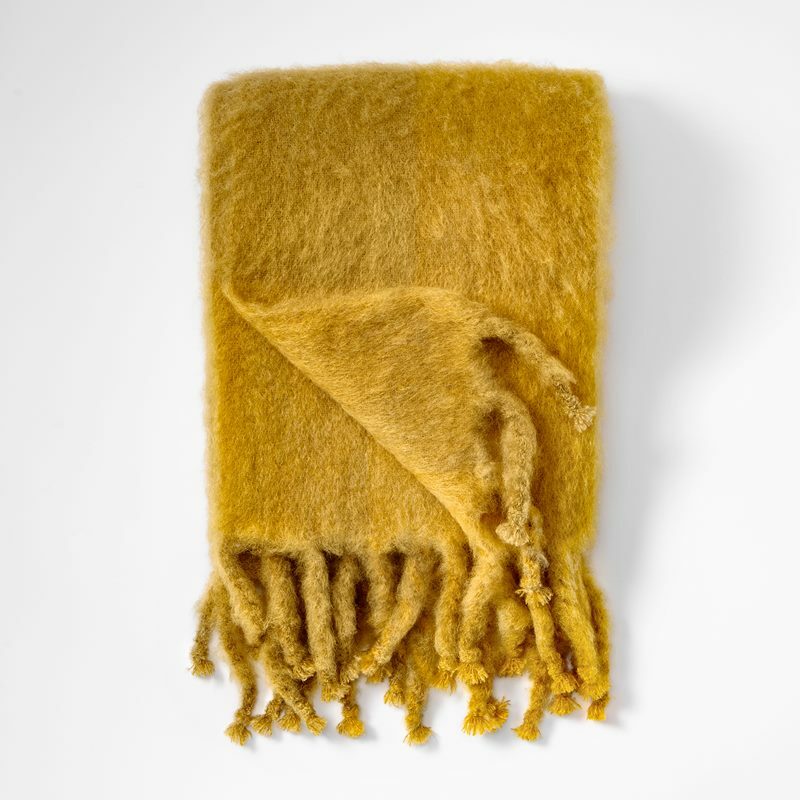 Adding a throw to a sofa, bed or armchair is an easy way to soften up a living room or bedroom interior. 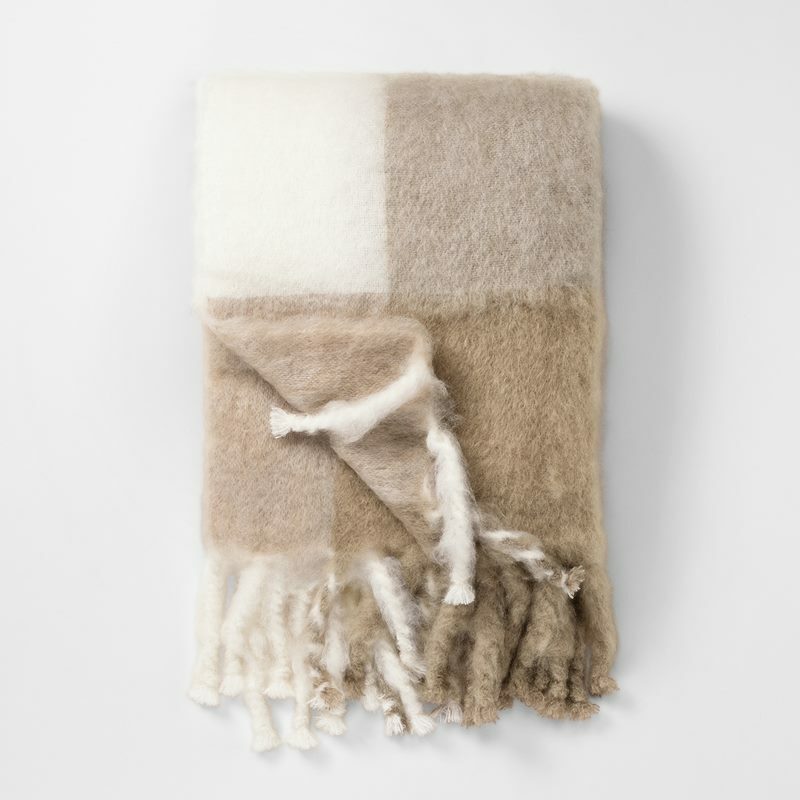 Choose from throws in a variety of different colours, such as beige, green, cherry red, yellow, light grey or traditional white. 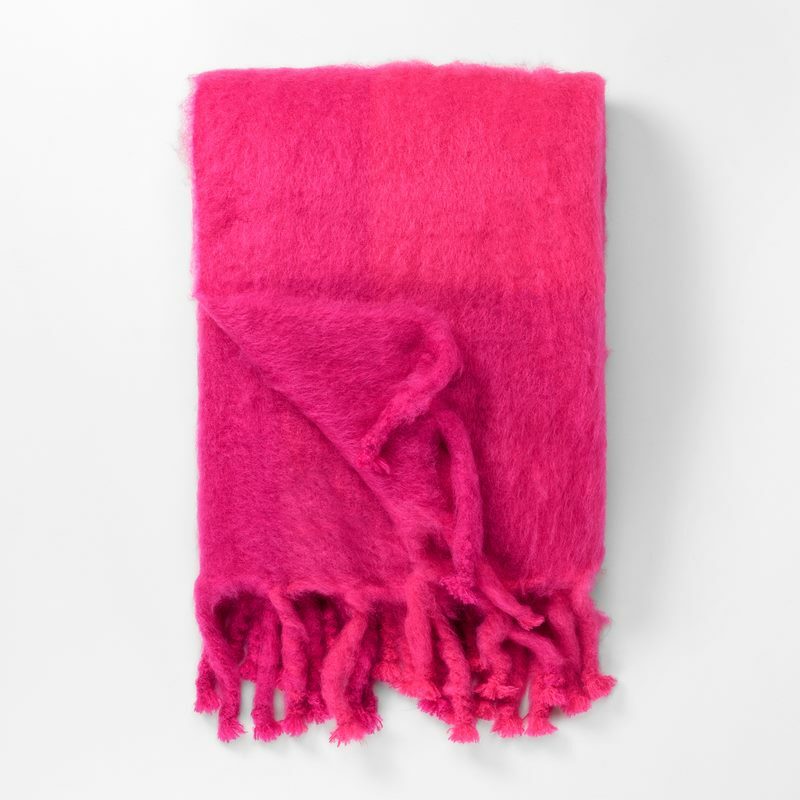 There are also a number of throws in Josef Frank’s Aristidia print.